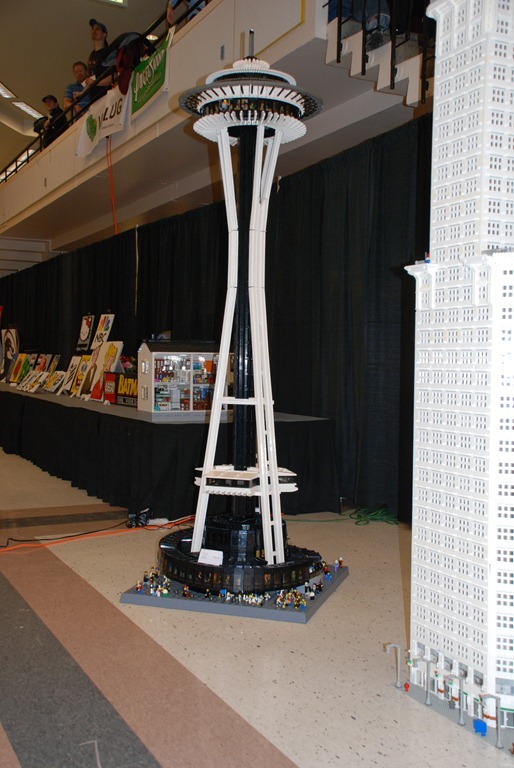 BrickCon 2009 this weekend—get your LEGO fix in Seattle! If you’re in Seattle this weekend, BrickCon 2009 is going on, and I’ll be participating for the first time, displaying my Space Shuttle model. The convention has more space than ever this year: 35,000 square feet. The public hours are Saturday and Sunday, 11am-3pm. It’s only $7 per person (or max of $20 per family) and you don’t want to miss the amazing models that will be there. 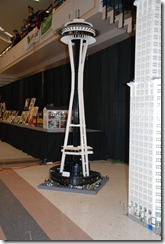 This entry was posted in lego and tagged brickcon, lego, seattle on October 2, 2009 by Ben.